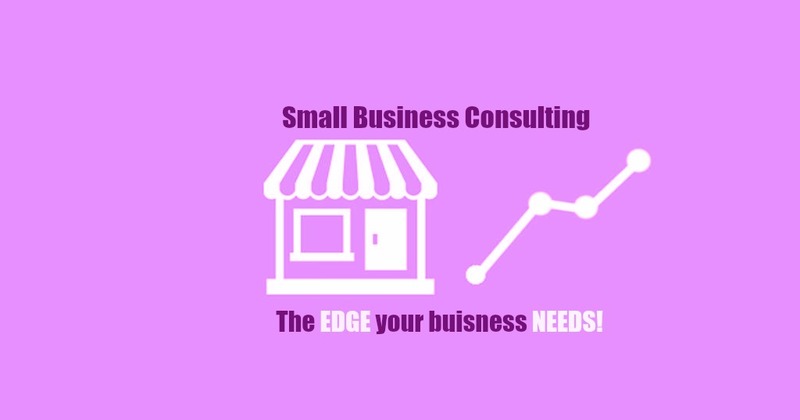 Joan E. Childs, Small Business Consultant, defines edge to get ahead! Joan E. Childs, LCSW & Inspirational Keynote Speaker provides your small business the edge to get ahead! Executive Stress and Job Burnout? Interpersonal Management and Employee Conflicts? As a consultant for small businesses, I function as an on-site independent human resource dept. and business coach. The purpose is to provide professional intervention for troubleshooting particularly in interpersonal relationships, communication and problem solving. In addition, my service can pre-empt potential problems when hiring for specific jobs by interviewing the prospective employee and being able to discover any issues that may interfere with performance and productivity. Assessments and recommendations are made after reviewing and evaluating the needs of the business. Seminars and presentations on effective communication, stress management, conflict resolution and setting goals are an intricate part of the service provided. Training and experience as a therapist since 1978, an expert in Neuro-linguistic Programming, I offer state of the art skills, resources, and tools that optimize the results of the business and create a healthy working environment. One of the most difficult tasks for an employer/owner in a small business is successfully resolving a conflict between employees and/or employer. Communication is the key to understanding, and so many business owners and employees fall short of communicating effectively, both at home and at work. The lack of communication skills often fuel troubled relationships or create stalemates that can easily be overcome with the proper tools. Having been a clinical psychotherapist in private practice for nearly thirty years, I have developed some useful tools and resources that I have had enormous results with when dealing with relationship issues both with significant other relationships and business partners. These tools are easily applicable to the small business owners when attempting to problem solve and diffuse hostile relationships. It is true that everyone brings much of their own stuff to the business environment. The environment then becomes a cauldron for depositing personal, unresolved conflicts that may or may not be related to business issues or other employees. When individuals have old ghosts from their past that have not been resolved, you can bet they will be carrying them into the job place where someone will unwittingly trigger some unconscious memories and feelings from their past, and bingo…that person will act out those feelings on anyone who pulls the trigger. In all honesty, there are no differences in personal relationships or business relationships when it comes to communication. Rarely is the argument about the content of the moment. That is not to say that people don’t see things differently. They do. The problem develops when each individual needs to feel right, rather than happy. In conflict resolution, the outcome goal is understanding and acceptance through communication. Sounds easy? Well, it’s you that has the formula that works. What is the formula? It’s called the CHANGE MODEL and can be taught in an hour to anyone who has an open mind and is willing to commit to the process. I have built workshops that can last anywhere from one to four hours teaching this tool. Depending on the time frame, it can be adjusted to varying hours using a workshop or presentation style. The cost of this is dependent on the time factor. The choice is yours: a peaceful, working environment or one that breeds unpleasant feelings that ultimately affect production and outcome! Consulting FEE $350.00 per hour. Referrals will be provided upon request.